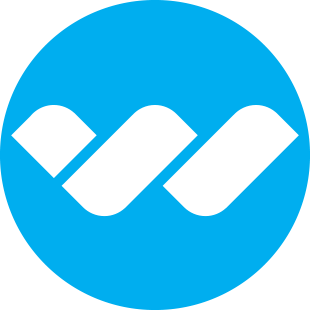 Wintec’s innovative platform and solutions uniquely combine finance, technology, and operational effectiveness to deliver high performance value chains for hi-tech and allied industries. Our options range from taking title of current assets to management of procurement and supply chain functions. Our customized solutions help reduce the impact of demand volatility and supply inconsistencies with a consistent capital source. You are therefore able to secure optimal financial performance and supply chain control resulting in quantifiable bottom-line savings. We help de-risk supply flows. We can easily manage the complexity of exceptions and provide for price masking and confidentiality, splitting container loads and kitting. We have modular manufacturing services for commercial and industrial applications that require long production cycles. We provide complete inventory solutions from warehousing to end user. Our high performance metrics and analysis give insight and intelligence to the process. Information is the key to driving performance and our real-time tracking of processes ensures exceptionally smooth operations. We provide critical insights on demand and at every stage of the production cycle. We allow real time visibility to support optimizing the process and balanced planning. Creating simplicity takes complexity. Our uniquely architected platform manages complexity, so you don’t have to. The smallest, seemingly insignificant detail can cause major disruption. At Wintec, we take pride in the details and are obsessed with accuracy.  Our precision driven platform delivers a seamless, elegant value chain solution driving value into the value chain. As your trusted partner, we work to meet your specific needs. We are strategists and problem solvers. We are an extension of your business and help you drive tangible financial and operational benefits. We understand your business and have designed our solutions to help you focus on your core competencies while we manage the complexities more efficiently. Everything we do is aimed at driving financial and operational value to you. We are innovative and progressive allowing us to anticipate the future needs of our customers. Our technology is ahead of the curve, yet grounded in practical application to deliver efficiency today and tomorrow. Sometimes we forget that the folks at Wintec aren’t a part of our company, They are so integrated with our team strategically and are outstanding partners. Wintec has proven time and time again to be a trusted, reliable business partner. Their neutrality in the supply chain is unique and plays a big role in supporting our business needs. We found Wintec’s ability to manage exceptions and longtail business needs above and beyond our expectations. They save us a significant margin amount annually.